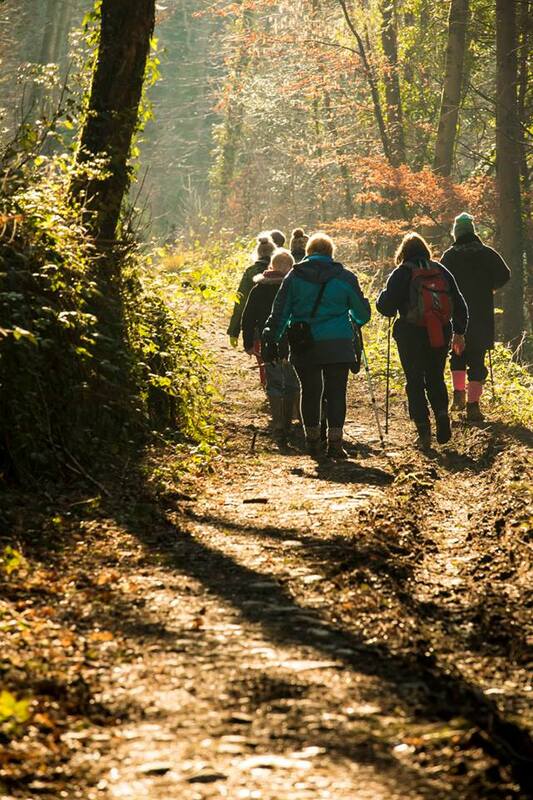 Gunnislake Community Matters Walk – Dartmoor. Meet in Village car park 10am to car share to Four Winds car park on Dartmoor. Bring picnic if you wish.